Colonia, Yap – Guam Va’a wrapped up their competition days Thursday afternoon with a double-header distance featuring the men’s 15-mile endurance followed directly by the women’s 10-mile. The men’s team finished 5th while the ladies picked up a bronze medal coming in 3rd place. 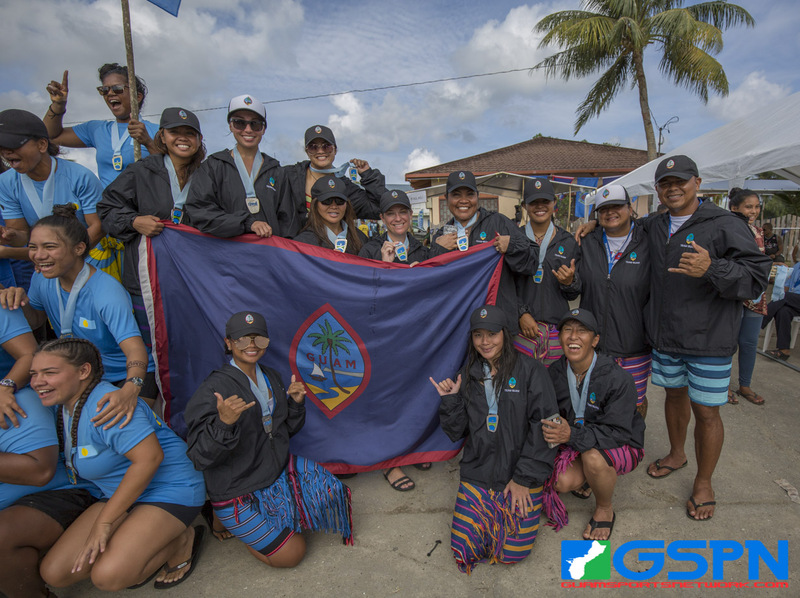 Guam’s paddlers racked up five total medals, including two silver and two bronze from their Day 1 races. Palau’s women would not be denied as they made a clean sweep of the Va’a competition, but Guam’s gritty ladies weren’t going to be denied a podium pose in the 10-mile endurance race. Finishing in a little over an hour and a half, Guam secured bronze despite battling Yap’s grueling heat. “The hardest part of the race today was definitely the heat. It does take a mental toll on you as much as a physical one so we needed to make sure we kept splashing out teammates to stay cool. 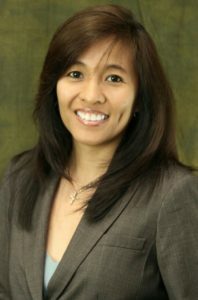 We had to paddle smart,” said Michele Salas, the steerer for Guam’s team. In hindsight, Guam’s ladies managed to medal in each event they participated in, which is a wealth in itself. The hard work of nine months didn’t go unnoticed and Guam’s ladies are proud. “We just didn’t know how things were going to turn out condition wise and it’s all a learning experience when you come to a new environment. We worked hard and we’re happy what we came away with. It was a great turnout for us,” added Michele. Guam’s men’s Va’a team was set to roll out on their 15-mile endurance race at 8:30 am. A lengthy delay in a tour of the course pushed back start time to 11:18 am, with Yap’s sun in full effect. Guam got off to a good start before Yap and Pohnpei started to create separation within the first five miles. Guam held the 3rd place spot for the first eight miles, but the return trip proved too difficult to overcome as CNMI and Palau started to make their move. Yap came in 1st with a large lead followed by Pohnpei’s 2nd place finish. CNMI rounded out the medal count and a final 500 came down to Palau and Guam as Palau was able to get the edge. Guam undoubtedly gets hot as well, but the lunch time heat is not a condition the paddlers often train for. “We train either in the early morning or during the evening, but today’s race was right between 11am to 1 pm and we were not really ready for those kinds of conditions. It was really really hot today. 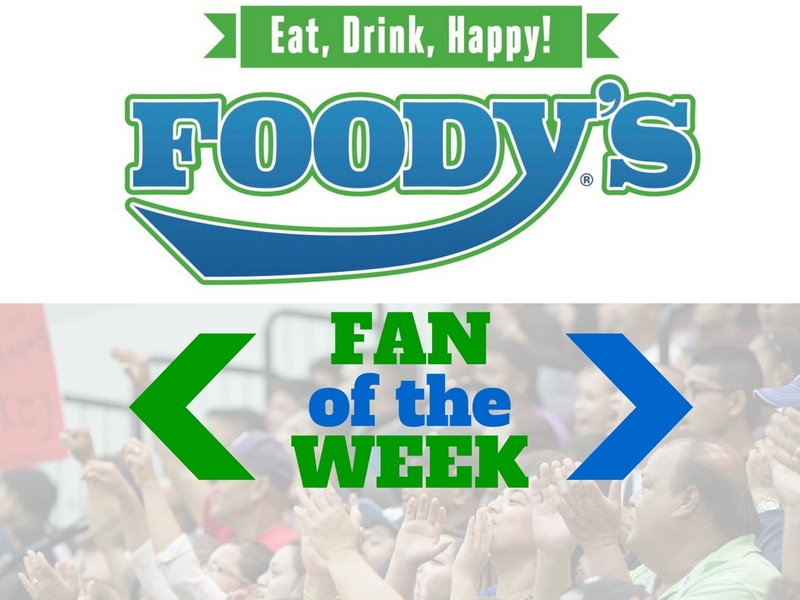 However, we came out and did out best and we did not give up,” said veteran Johnny Palomo. Despite not medaling in the distance event, Guam Va’a showed they’ve still got some of the best in the boat in the Marianas. 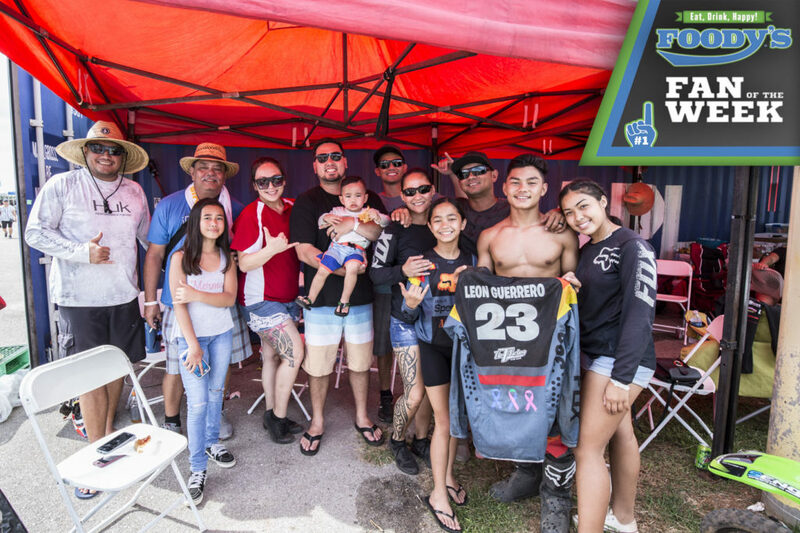 The team had also decided not to leave until at least the 25th as they wanted to support the rest of Guam’s teams still playing in the games. “We’re very proud of what we have accomplished. We’ve been training hard since November of last year so coming back home with medals is something we’re definitely proud of,” added Palomo.